Our Little Family: Bath Time!! 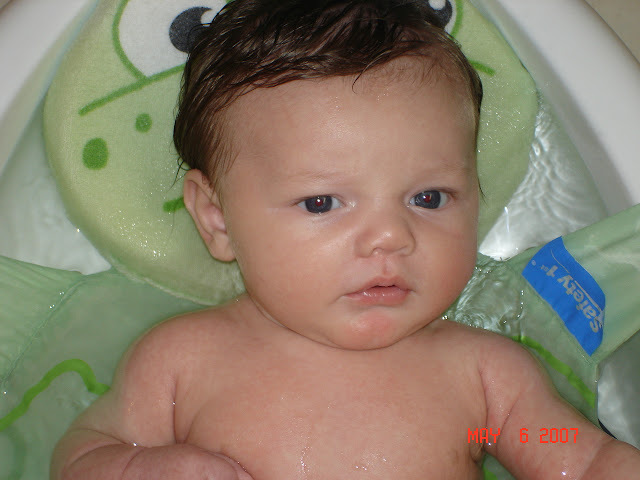 Bryson screamed his head off the first two times he had a bath, but now he LOVES bath time. 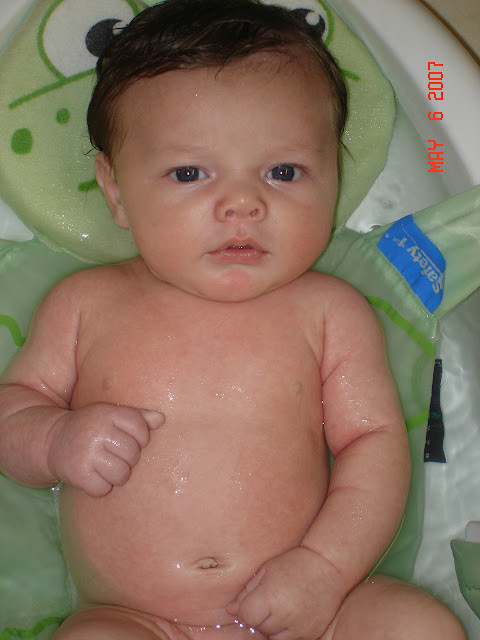 Here are some pictures of his last bath.